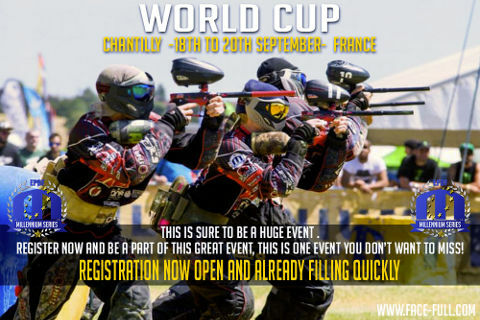 REGISTRATION FOR CHANTILLY IS OPEN! Always a popular and impressive event, registration for our Open Divisions and 3man Cups is open! Places are already filling fast, and we have already increased the limit in a couple of divisions, so if you plan to play this event please register quickly whilst places remain!